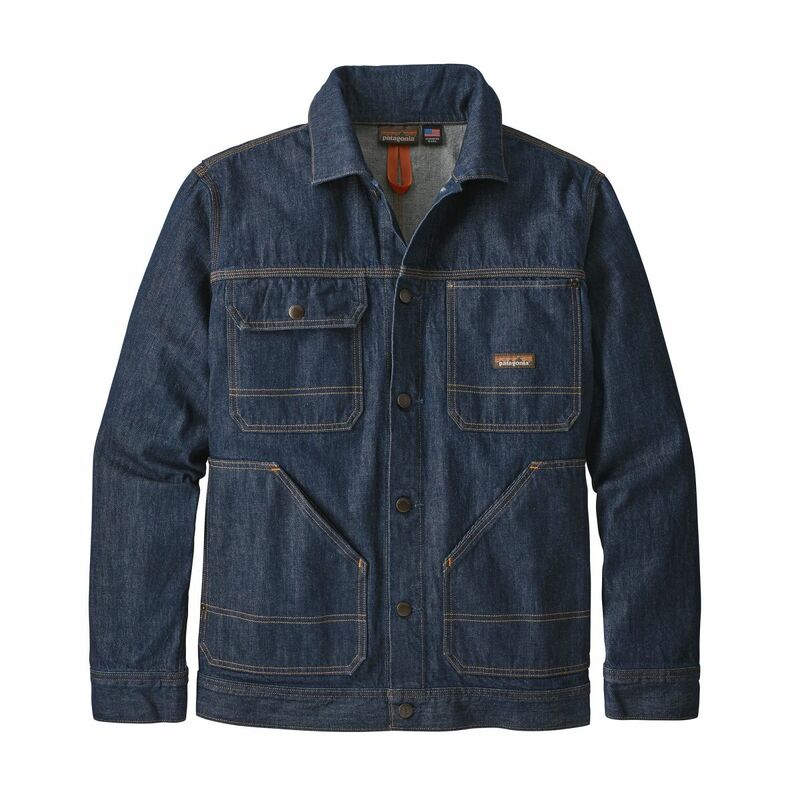 Patagonia is getting its feet wet in denim workwear and they&apos;ve gone all out with their new Steel Forge line. 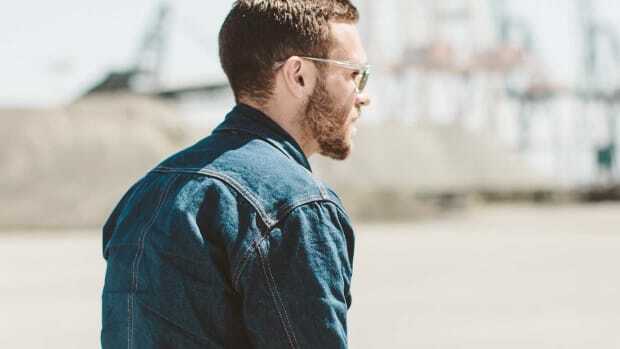 We&apos;ve got our eyes on their Denim Jacket that features a 12.5-oz 92% organic cotton that&apos;s made by Cone Mills from American cotton and uses a bio-based dye from natural indigo that&apos;s also from the USA. 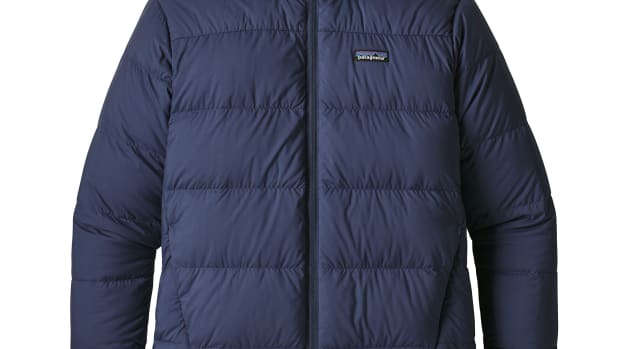 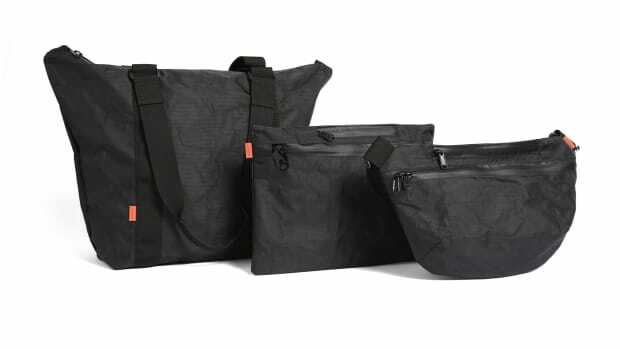 To double down on durability, Patagonia mixed in some Dyneema, which is known for its exceptional strength and is rated to be 15x stronger than steel at the same weight.